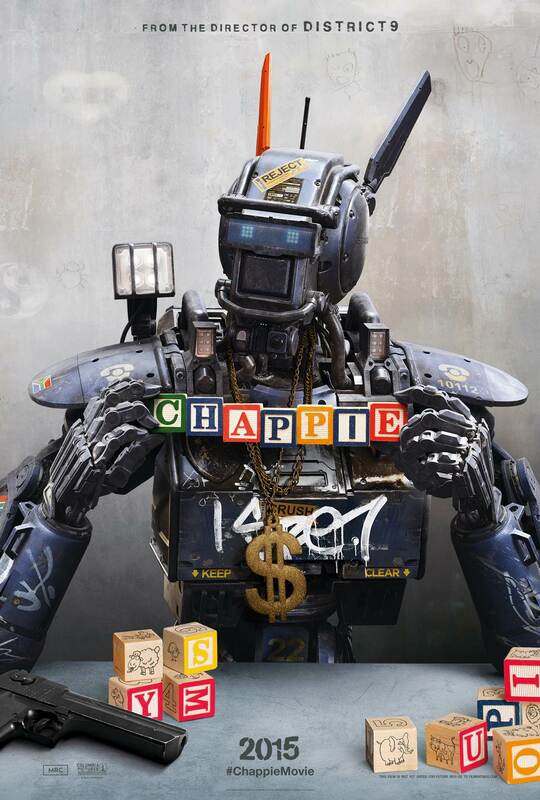 Neill Blomkamp’s latest film ‘Chappie‘ hits cinemas on March 6th 2015. Dave Whitehead and Michelle Child were very fortunate to help bring ‘Chappie’ to life. We were based at Park Road Post, in Wellington, New Zealand for the show, while the awesome Matt Wilson and Vince Renaud, were chopping sounds furiously in our other favourite city, Vancouver. Really looking forward to hearing what Hans Zimmer has scored for the film. Big thanks to the mix team Christopher Scarabosio and Steve Boedekker. Can’t wait to see the film and hear the final mix next week! Go and see this movie!